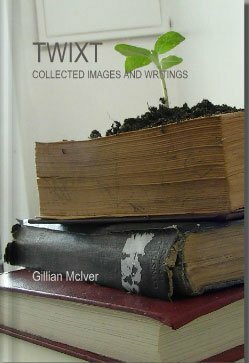 writings published on the web and in print collections. It’s now available to buy on Blurb. I might Amazon it later but I’m not sure. Next “BLURRING ART AND LIFE”???? ?